Our Last Golf Cart is Working Overtime! 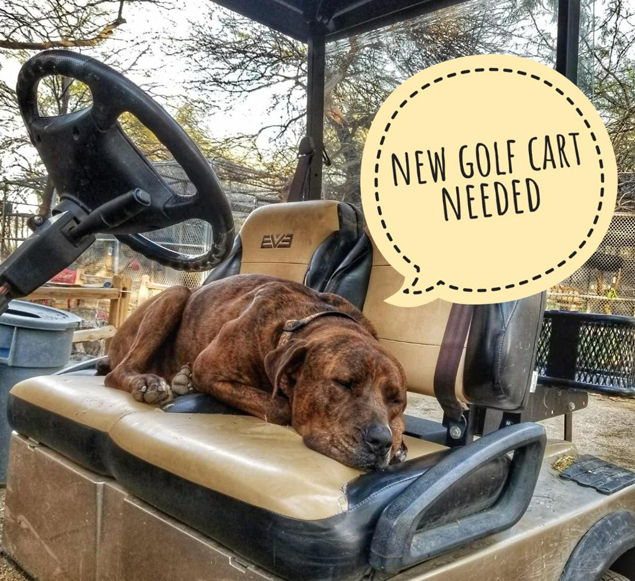 Our last remaining golf cart is in constant use: meal deliveries, enclosure maintenance, a nap spot for Max - it never gets a break. We are saving up to purchase a new maintenance golf cart that will help us accomplish even more. 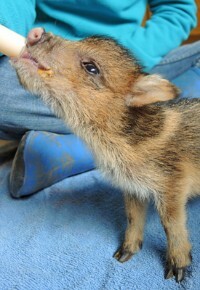 Donate below and make sure to leave a note that it’s for a golf cart: https://www.southwestwildlife.org/donate/donate/donate.html. Thank you!